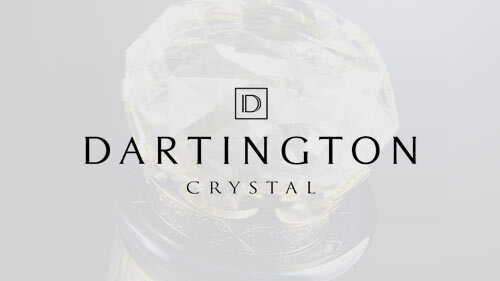 Dartington Crystal is one of the World’s leading producers of glassware. Their skilled workforce has been handcrafting crystal products in Devon for decades, and they are the last remaining prominent engineering company to produce glassware by hand in the UK. Glass itself is a fascinating material. It may have been discovered 5,000 years ago but the innovations that have been made with it in the last 100 years are staggering. As well as the fine crystal and glassware that companies like Dartington produce, it can also be made tough enough to stop a bullet or construct buildings from. Its diversity comes down to a range of variables in production, including the use of additives, temperature variance, cooling times, production technique and the specialist equipment used. So when a client comes to Dartington with a special request, their expertise and knowledge of the processes mean that they can create some truly bespoke products, given the right research and development. ForrestBrown started working with Dartington after a change in their finance director. Alan Ramsay joined Dartington Crystal and recognised that some of the cutting-edge work they were doing would qualify for R&D tax credits. 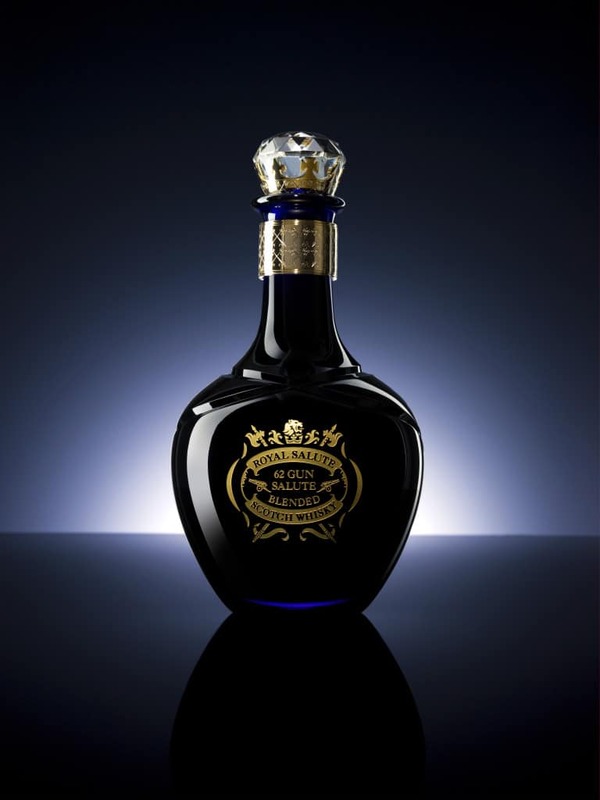 Bespoke commissions, such as prestigious trophy replicas or high-end whisky bottles, are examples of projects which require extensive research and development. Demanding design requirements from clients may require intricate finishing details, new colour palettes or delicate structures that can only be achieved after comprehensive experimentation with moulds and compound materials. In cases like these, applicable consumable costs (such as power, some materials and water), and staffing costs could be included in the claim for R&D tax credits. For a specialist engineering company, discovering that there is government support for their innovative work has made a really positive impact. Improved cash flow is an obvious benefit. 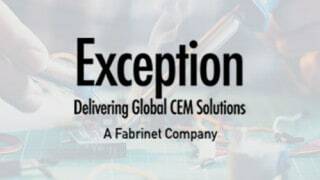 This mean projects can begin more quickly and with enhanced design resource ultimately improving customer outcomes. At a more abstract level, they report that it has made them far more aware of their innovation as a selling point when engaging with clients.